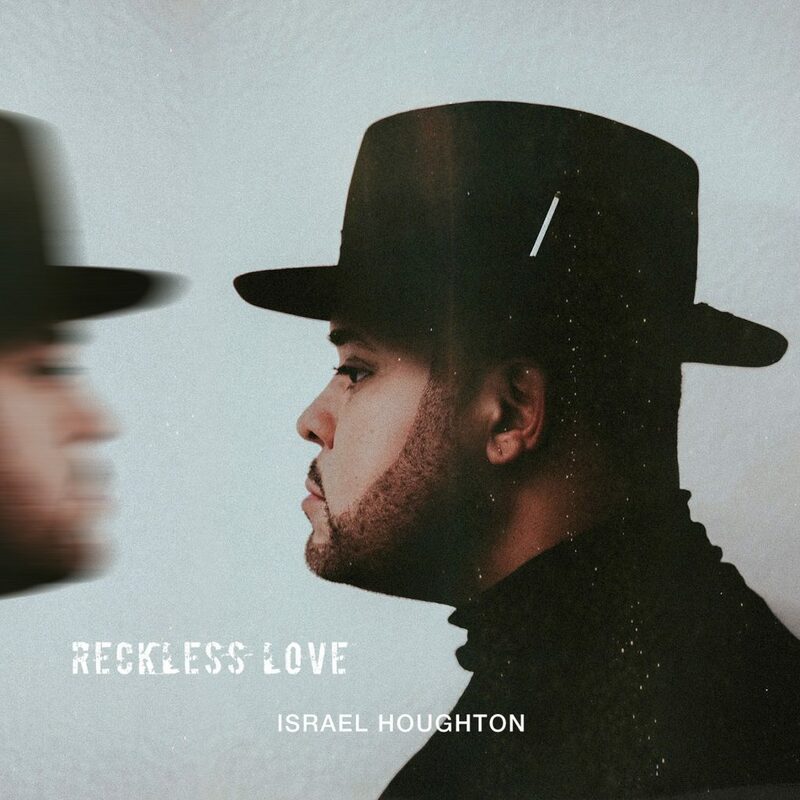 Israel Houghton Releases New Single “Reckless Love” | LISTEN! Los Angeles, CA (March 9, 2018)–Six-time GRAMMY® winning artist ISRAEL HOUGHTON releases his new single, titled “Reckless Love”, available now on iTunes, Amazon and all digital retailers worldwide. “Reckless Love” is the first new song from Houghton’s forthcoming EP, due this Spring.